Individual panel for use with the Utility Round Pen system. Enhanced safety with close, 2.5" gap. Easy to connect pin hook-ups. Painted gray. Individual panel for use with the Utility Round Pen system. Enhanced safety with close, 2.5" gap. Easy to connect pin hook-ups. 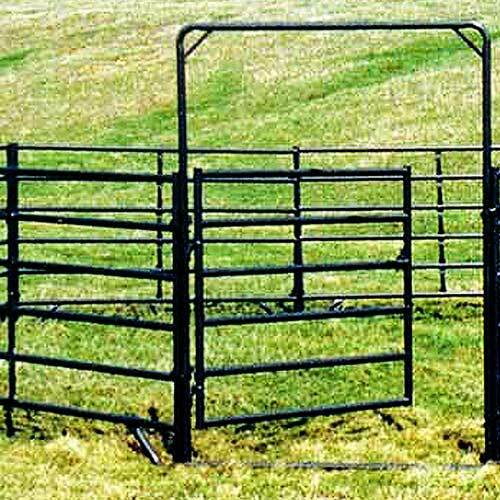 Note: Round pen panels are designed for use in the round pen system and are not intended to be used as fencing or gates. They should not be used with horses for other purposes.